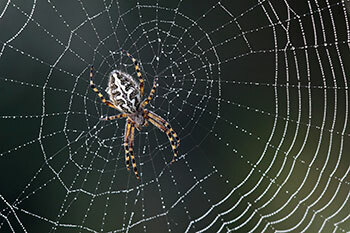 Most spider problems can be easily controlled with regular pest control services. Call today for a free pest evaluation to see how we can help eliminate spiders and other common household pests from your home or business. Contact Dorado Pest Control today! We care about getting rid of your pests, but our priorities are people and the environment. We can eliminate those pests without harming anything else. Call for free pest evaluation…Low Service prices… and no contracts required.